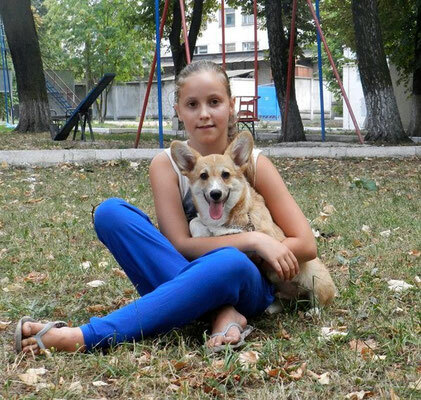 Cynology lessons for children - sparthofs jimdo page! 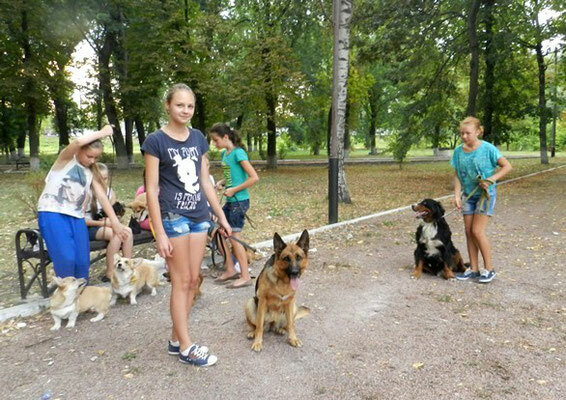 Our pembroke welsh corgi Jumanji, her sons Natsu and King, as well as the German Shepherd Fleur take part in the social program "Cynology lessons for children" which are held by NGO "HachiKo" Animal Shelter, Kozyatyn, Ukraine. 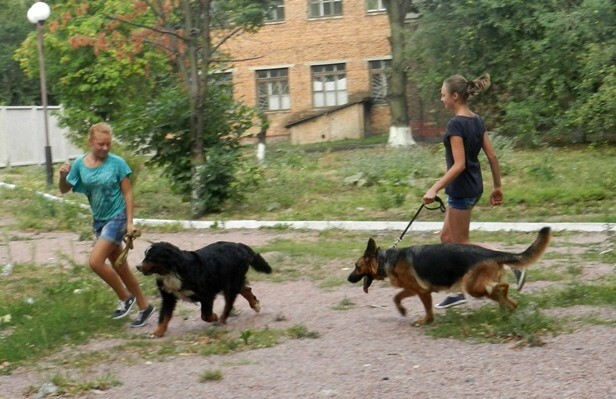 At these lessons, the children learn how to contact with dogs, care for dogs and the basics of dog training. 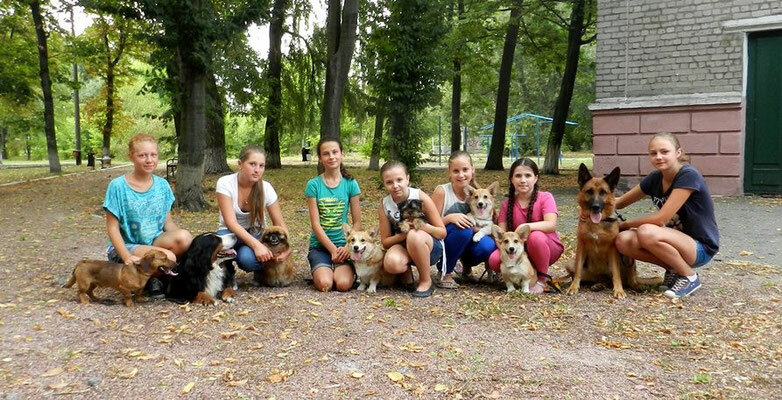 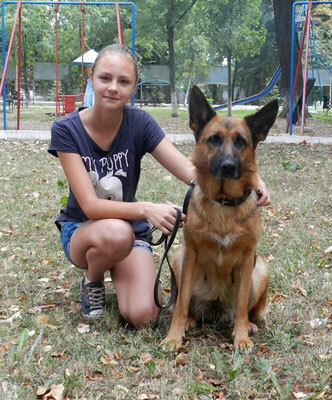 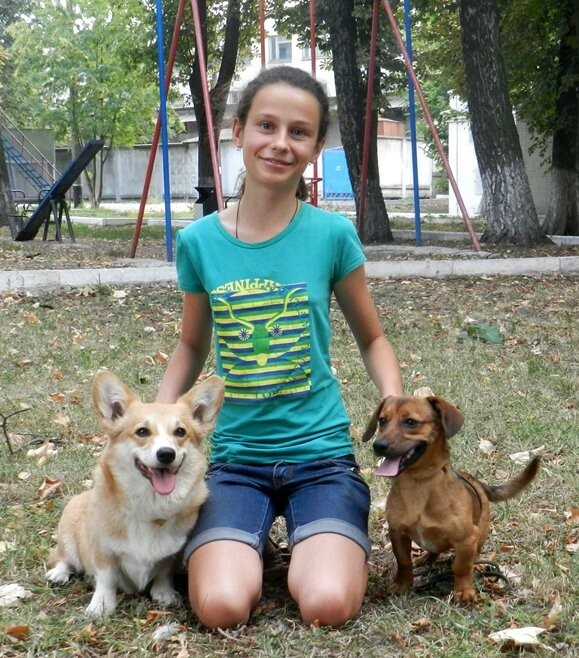 Children who do not have their own dogs can work with our dogs during the classes time.